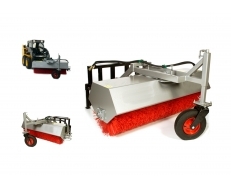 At Terrappe Group we stock a range of angle brooms for your convenience. 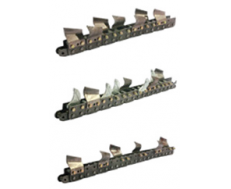 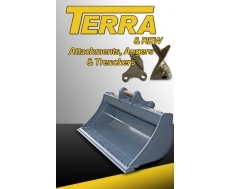 Our variety of brooms are made to fit all mini loaders, skid steer loaders, backhoes and telehandlers, if you want to know more about our angle brooms our friendly staff at Terrappe Group are more than happy to assist you. 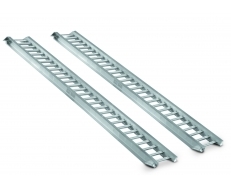 Our Pallet Fork range meets the demands of flexibility when handling materials around your work site. 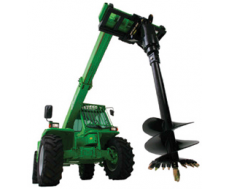 They are ideal for work site locations where pallet handling is needed but the work site may be too rough for a forklift. 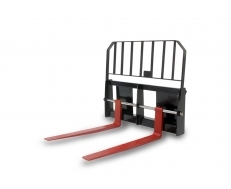 They have been designed and manufactured to hold up to 1200kg and 1600kg on its tynes allowing you to work harder for longer. 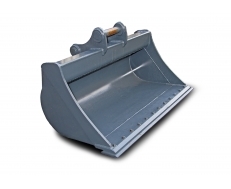 We also supply a range of excavator and mud buckets and aluminum ramps which can hold up to 4.8 tonnes.